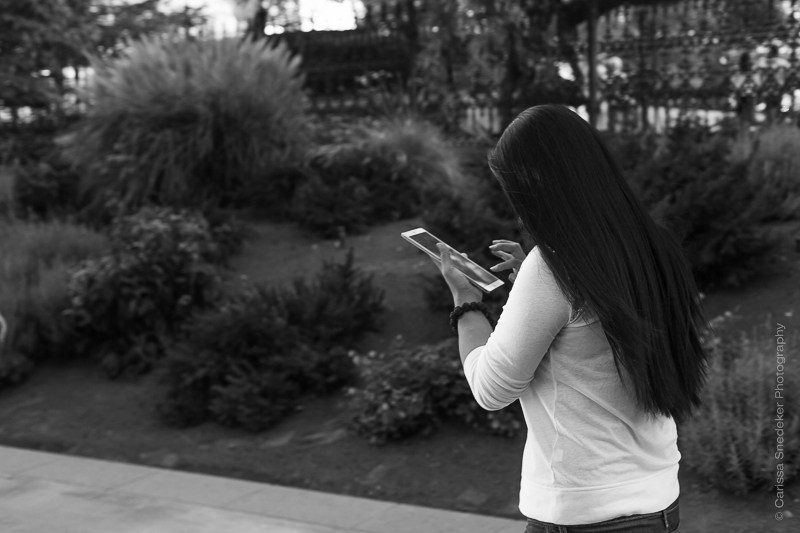 This entry was posted in Black and White, Street Photography and tagged iPad, Salt Lake City, texting, woman texting, woman walking. Bookmark the permalink.
. . . a tablet with its human . . .